An Austin original, TXRD has been wowing crowds since it breathed new life into the sport back in 2001 with its own brand of banked track roller derby. 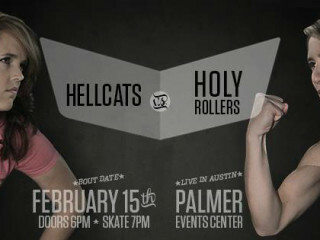 Join the ladies for a square-off between the Hellcats and the Holy Rollers. $15 for adults; Admission is free for children 12 and under.